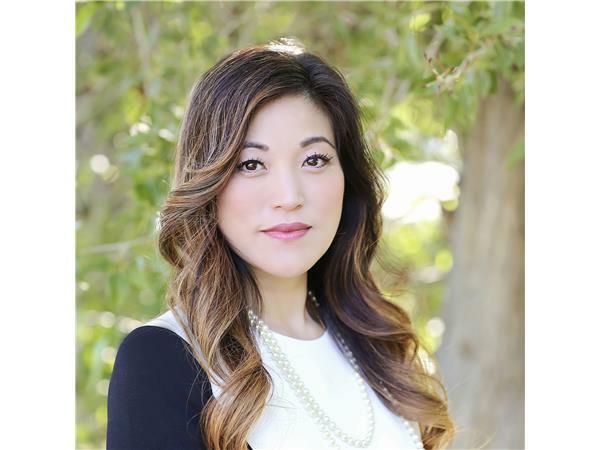 Alina K. Fong received her PhD in Clinical Neuropsychology with an emphasis in neuroradiology from Brigham Young University. She received the national American Psychological Association Clinical Neuropsychology Division 40 Graduate Student Research Award in 2004 for her research on "Cortical Sources of the N400 and 'The N400 Effect." Dr. Fong's interest in brain mapping soon turned to functional MRI, and since then, her research efforts have been focused on the clinical applications of fMRI.